Monday, May 9th 2016, 7:30pm. Room 417, The Anvil Center, 777 Columbia Street, New Westminster, BC. Close to New West Skytrain station. In every chart there are standout planets and background planets. Come along and discover the important planets in your chart. You will find out how to use the ancient techniques of essential dignities. Take your knowledge one step further and construct your natal chart’s dispositor tree. Learn about the five dispositor tree structures and what each one means. Find any gateway planets and understand how the energy flows within your chart. This talk will provide you with interpretation skills you can use right now in your readings. Some handouts are provided. Please bring your chart. Intermediate astrology. Under the auspices of the Fraser Valley Astrological Guild, members free, drop in fee $15. 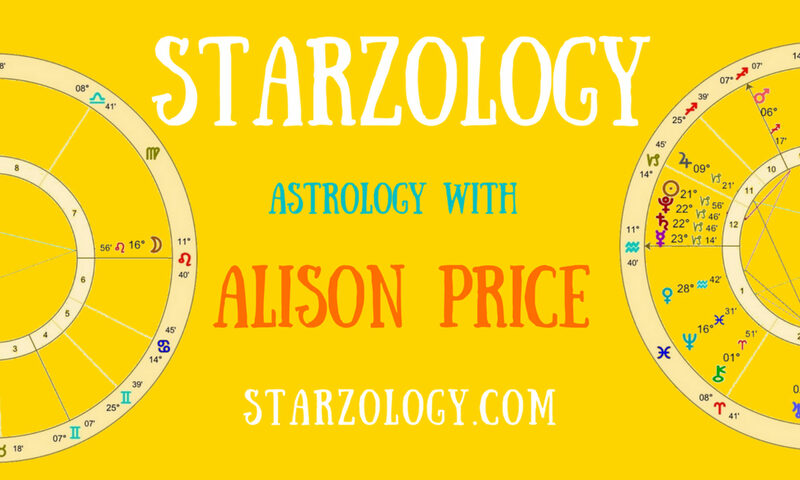 Alison Price is a consulting astrology in Vancouver. She believes in empowering you to live a creative life through the art of astrology.